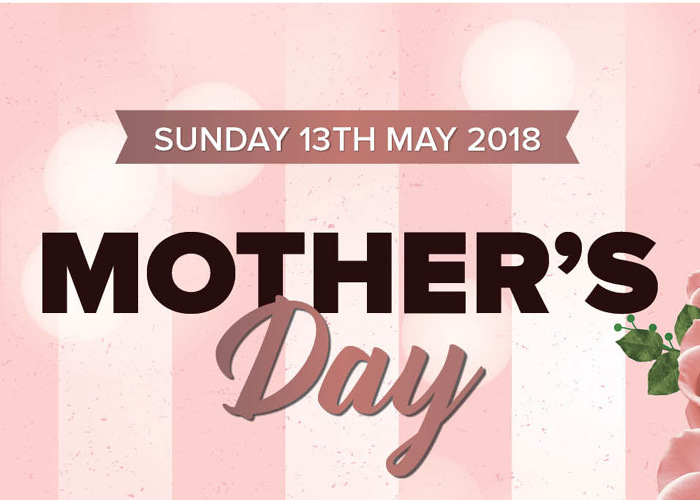 Bookings are now open for our annual Mother’s Day Breakfast, Lunch and Dinner Buffet. Start Mum’s day with a delicious breakfast buffet with beautifully decorated tables and a gift for each Mum. Celebrate Mum over Lunch or Dinner with an extended Buffet, where all your cravings are guaranteed to be satisfied. The international buffet presents a lavish variety of dishes, with Australian favourites, to the classics of Asian, Indian and European cuisines. This Mother’s Day, we’re adding a little extra sweetness to your day with a crepe station! The Watergardens Hotel proudly supports the Ovarian Cancer Australia Foundation. Help us reach our goal of $2,500 before May 1st, 2018. We are committed to matching every dollar raised until May 1st. Be sure to ask us when you join us for Mother’s Day.